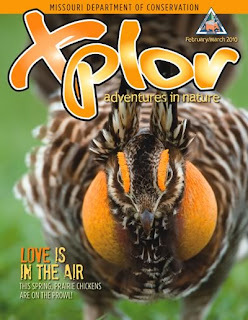 Subscribe to Xplor, and your kids will get eye-popping art, photos and stories about Missouri’s coolest critters, niftiest natural places, liveliest outdoor activities and people who make a living from the wild. Together with Xplor Online, our magazine and website combo gets kids outside and exploring! The first issue will be mailed in February 2010. If you live in Missouri – you can get this FREE (one per household). Don’t fret – you can still get this if you live out of state for only $5.00 and even get it overseas for only $8.00. Thanks to Reader JOAN for sharing this great freebie with me!